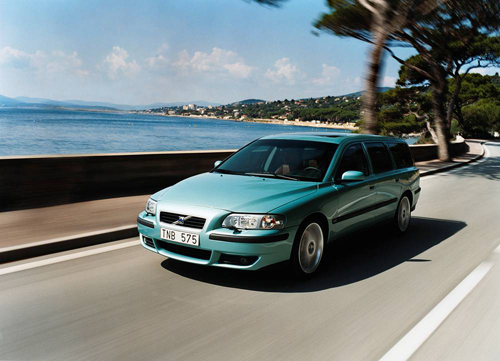 2003 – Volvo V70 R at D559 in 83120 Sainte-Maxime, France. 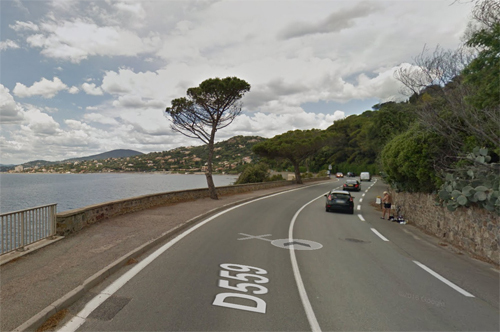 Road D559 is a coastal road east Sainte-Maxime in the South of France. 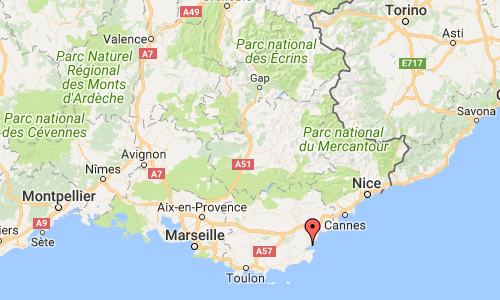 Sainte-Maxime is a commune and city in the Var department in the Provence-Alpes-Côte d’Azur region. I.e. on the French Riviera (Côte d’Azur) in southeastern France 90 km west from Nice and 130 km east from Marseille. The small town is south facing at the northern shore of the Gulf of Saint-Tropez. In the north the Massif des Maures mountain range protects it from cold winds of the Mistral. 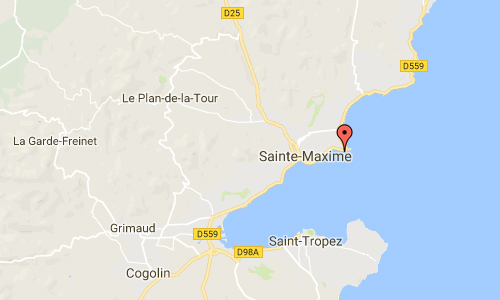 Sainte Maxime was founded around 1000 AD by the Monks from the Lérins Islands outside Cannes. They built a monastery and named the village after one of the Saints of their order – Maxime. Fishing was the mainstay for the inhabitants but during the early 19th century increasing amounts of lumber, cork, olive oil and wine was shipped to Marseilles and to Italy. The village grew and in the 20th century it started to attract artists, poets and writers who enjoyed the climate, the beautiful surroundings and the azure blue water. In front of the old town you find the characteristic tower – La Tour Carrée – built by the monks in the early 16th century to protect the village from invaders. 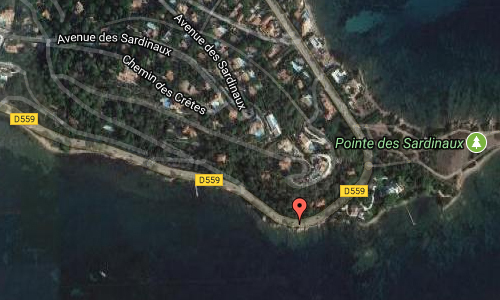 With an addition of a battery of cannons and with the Tour du Portalet in Saint Tropez the whole bay was protected. As late as in the beginning of the 19th century, Napoleon ordered a restoration of the battery while also adding cannons on the Lérins Islands. The tower is now a museum. More information at en.wikipedia.org and www.sainte-maxime.com.